This looks great for every day wear. 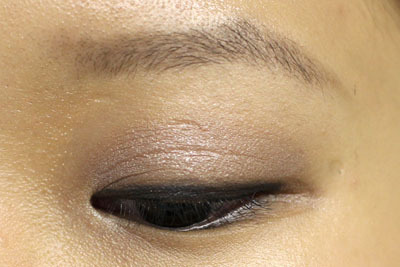 Really adore your blog since asian beauty bloggers are so scarce and you have great photos + products. You and Danielle are killing me with Sunday Riley. I really want one of these! That is a lovely neutral. I'm getting more and more intrigued by this line. 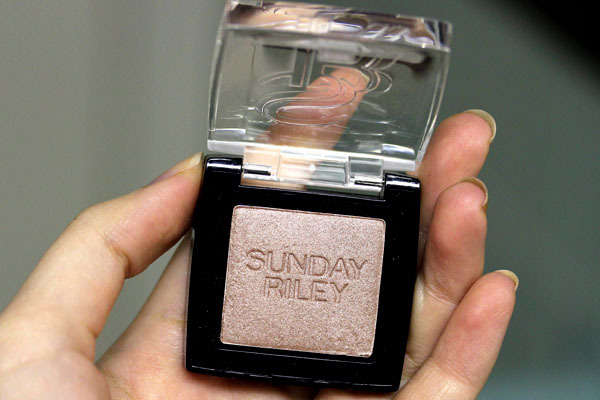 As soon as my eyeshadow no-buy is over, I will be finding a way to get some Sunday Riley to the UK! Gorgeous colour! Next time I cross the border I will need to look into this line! I really like this look! 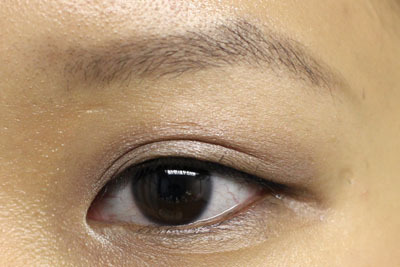 It's a great natural look for school. Are you wearing the guerlain 103 and le métier bondi beach combination on your lips in this picture? Also, which blush are you wearing? I'm going to try to recreate this look. Thanks! I love this on you, Xiao! The formula sounds amazing, too - it's so hard to find something that actually lasts on oily monolids. Sunny- I do too! A little miffed. Anonymous- Thank you! 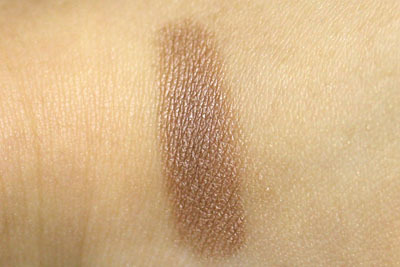 I am wearing Chanel Rouge Coco Mademoiselle on lips and Burberry Light Glow in Tangerine on my cheeks. Anonymous- Aww thanks! I try to do all of it, though unfortunately I can't keep up with every single one (esp. for old posts). Hey you, why are you so pretty? Beautiful! Looks great on you! I agree about the packaging. I feel like they did not even try. Pretty! Sunday Riley is on my to-try list. I do appreciate that the packaging allows me to easily see which color I'm reaching for. Absolutely need this. Among a few other shades!